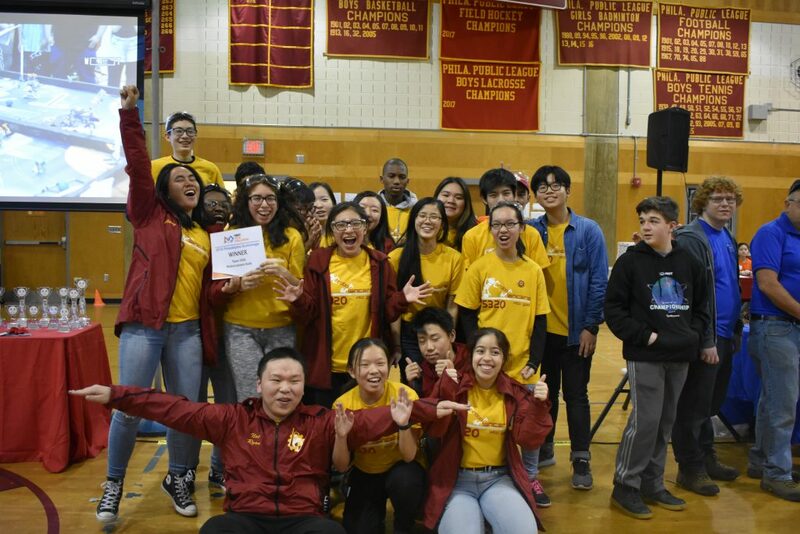 Our first FIRST Tech Challenge (FTC) team, RoboLancers Gold 5320, was established in 2011 and all of our new team members are sorted into this team or RoboLancers Crimson 6676. This team is currently led by all females, meaning that 50% of our FTC team leaders are female. 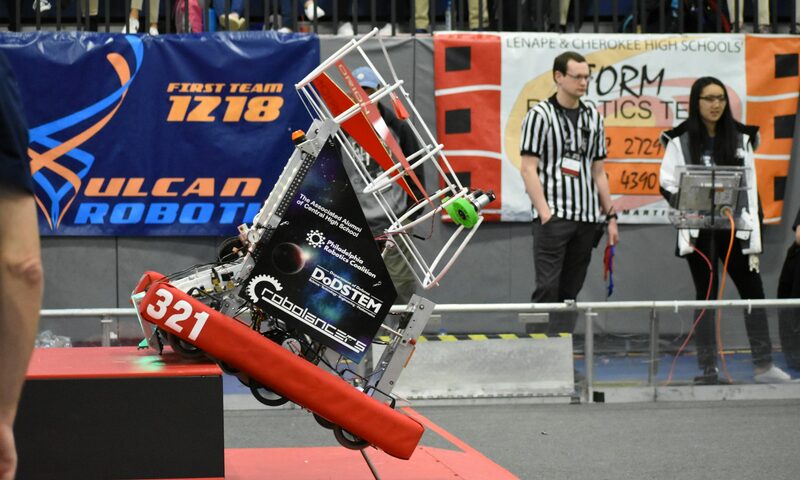 RoboLancers Gold recently competed at the Pennsylvania FTC Championship. 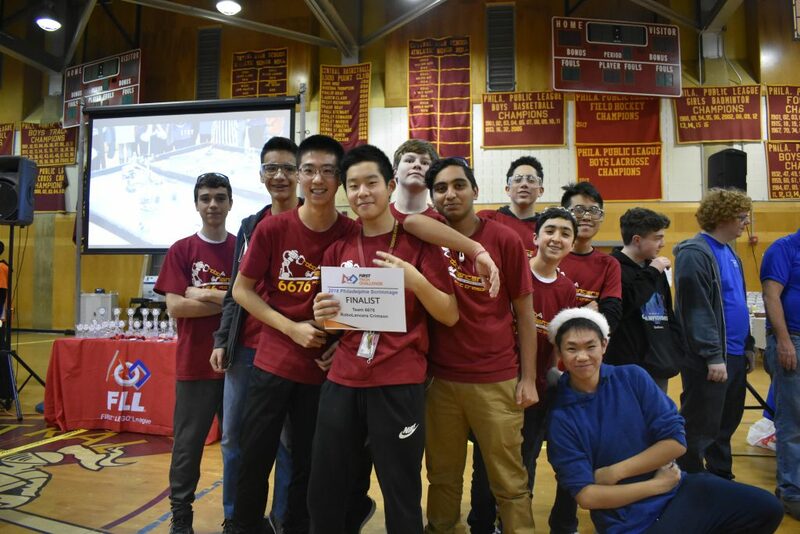 RoboLancers Crimson 6676 is our second FTC team, which was established in 2012. Like RoboLancers Gold, this team takes a 6 week long bootcamp teaching them various skills pertaining to the work that they will be doing on the team. RoboLancers Gold works completely independent of RoboLancers Crimson and they compete against each other just as any other teams would.